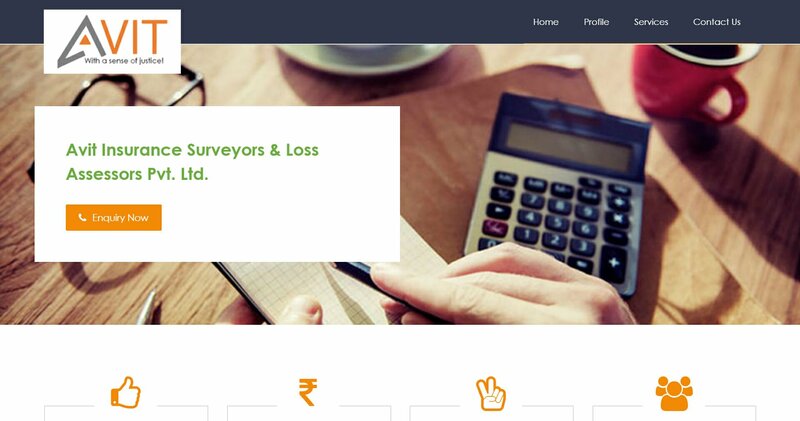 We are making the process of insurance survey and loss assessing easy by our EFFICIENT SERVICES. Our DEDICATED STAFF and QUALIFIED PROFESSIONALS are working effectively to give WORLD CLASS SERVICES. Our team is EXPERIENCED in taking timely inspections and taking forensic investigations. We handle inspections PROMPTLY and EXPERTLY and provide DETAILED INFORMATION of investigations. We are always ready to serve our clients and looking for continuous GROWTH. We are ready to accept any CHALLENGE and want to use our EXPERIENCE .